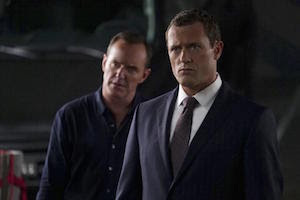 Will Coulson and Fitz come back from the dead--and has the Rider found a new host? 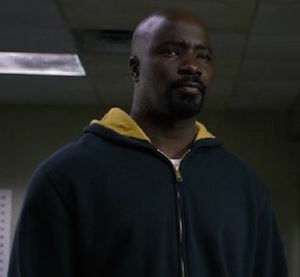 It's all fair game as Pete and Matt cover episode 407, "Deals with our Devils!" It's the showdown of the century: Kirk v Gorn! Using a double-fisted punch, Pete and Matt provide a commentary track for this classic Star Trek treat! 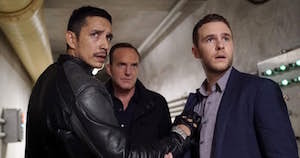 With the surprise announcement that Marvel's Inhumans will be coming to ABC television in fall 2017, Pete and Matt break down the concept of the new series--and its impact on our beloved Agents of SHIELD. 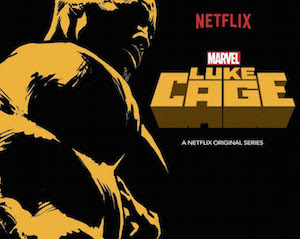 With Luke Cage's inaugural season (and accompanying Phantastic Geek podcast) in the books, join Pete and Matt as they take a look back! 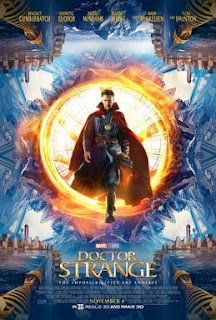 Put on your capes, and cast a spell, for we're traveling to the magical realms of Doctor Strange; Pete and Matt cover the latest offering of the Marvel Cinematic Universe! Misty tries harder to get to the truth as neighborhood power players leave the city in chaos. 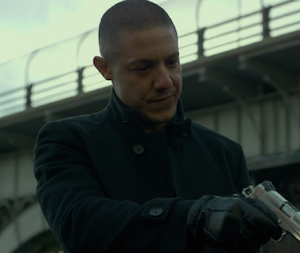 Meanwhile, Pete and Matt try and make sense of it all as they cover episode 112, "Soliloquy of Chaos." Every story has a beginning, and that's true for Robbie Reyes! Pete and Matt ride on in to his fiery backstory, and account for every soul in episode 406, "The Good Samaritan."